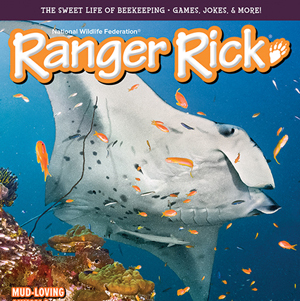 Subscribe to NWF’s Ranger Rick magazines and 50% of your subscription cost will go directly to support GWF conservation programs. 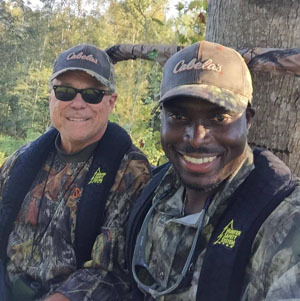 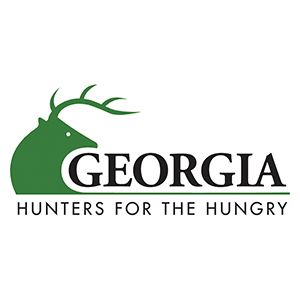 Learn more about how Hunters for the Hungry is making an impact in Georgia. 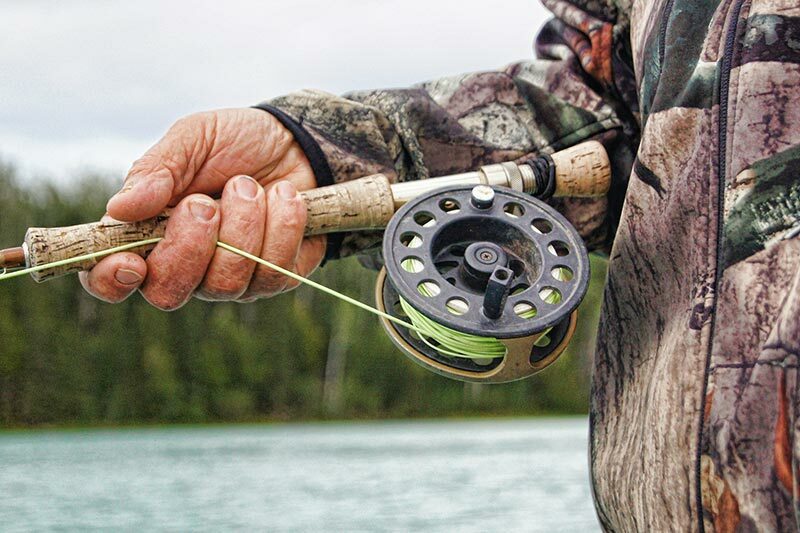 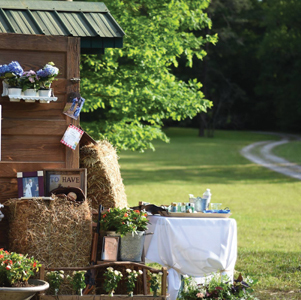 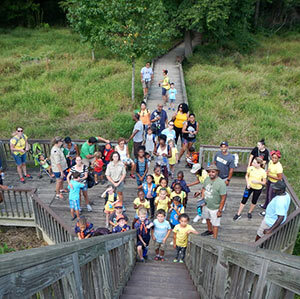 Looking for a way the whole family can enjoy the outdoors? 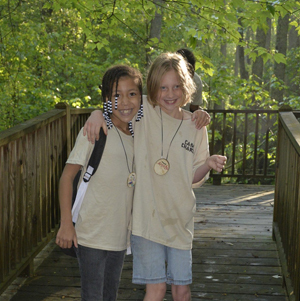 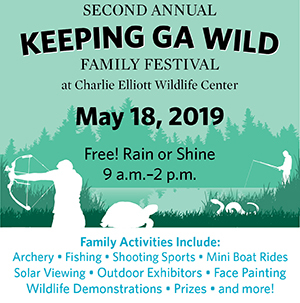 Join us at the Keeping GA WILD Family Festival, Saturday, May 18. 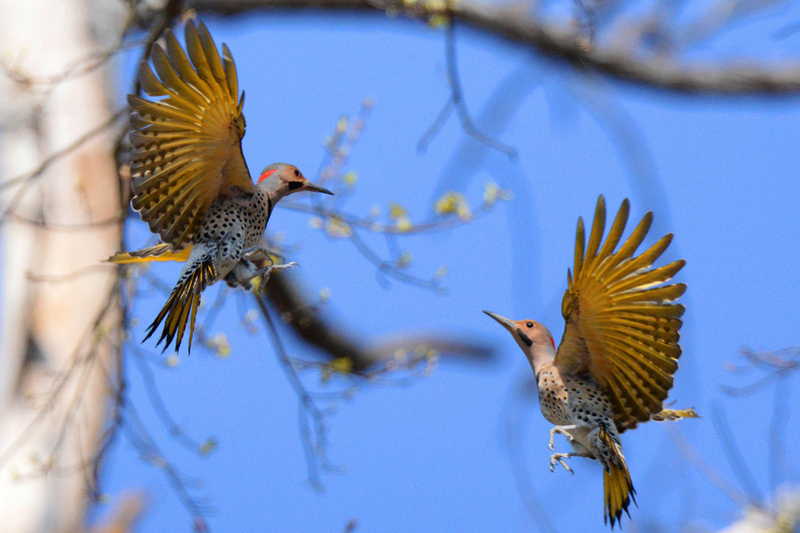 The quietness and tranquility of GWF’s Alcovy Conservation Center makes it idyllic for meetings, retreats, luncheons, and weddings. 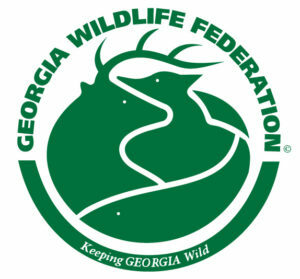 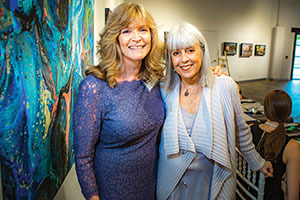 Promoting access and information for all to enjoy our wild Georgia. 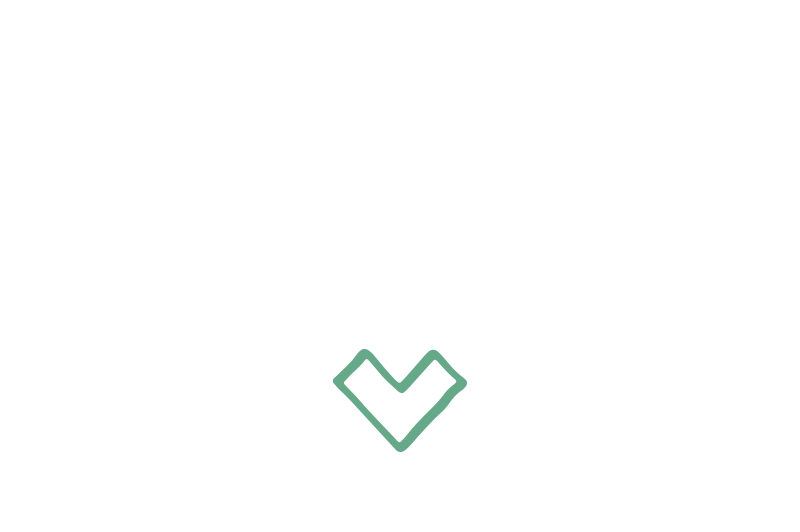 Representing with a strong, sure voice when it matters most. 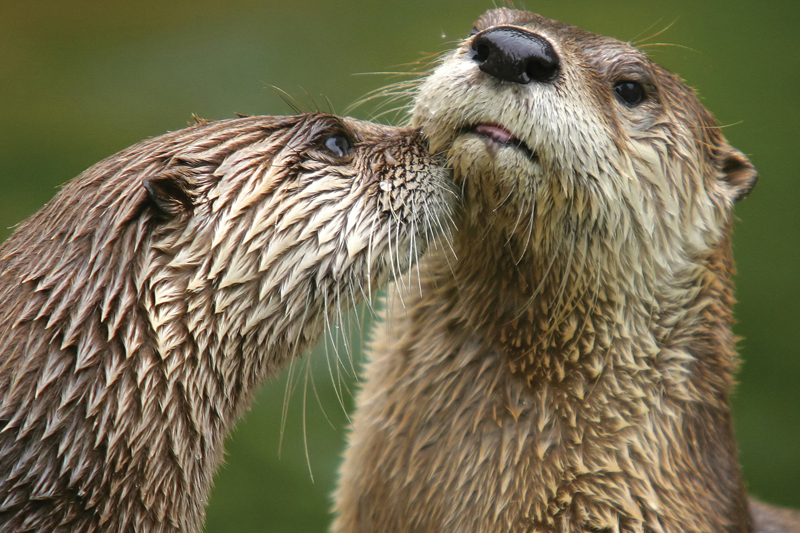 Promoting professional science-based management of our wildlife. 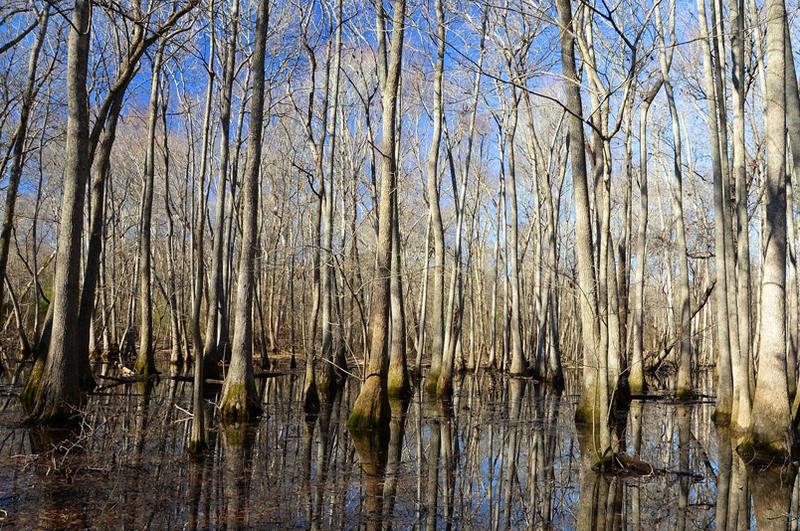 Preserving and protecting Georgia’s outdoor heritage. 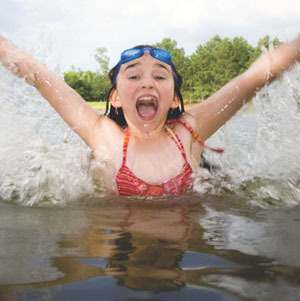 Increasing awareness of our precious water resources.